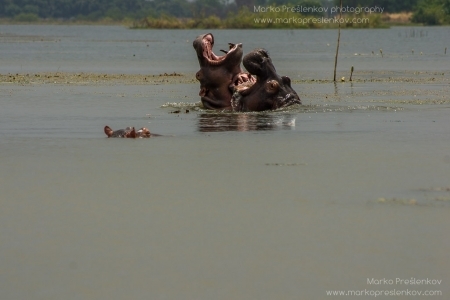 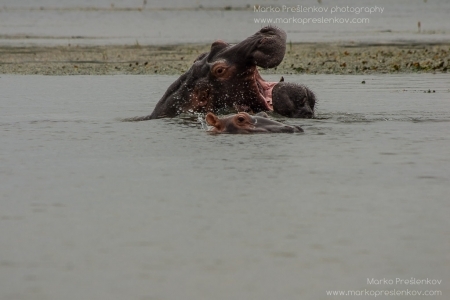 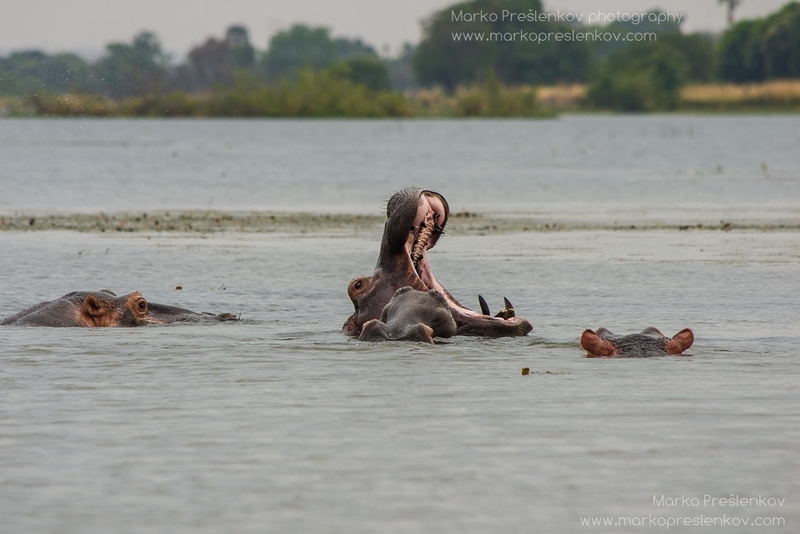 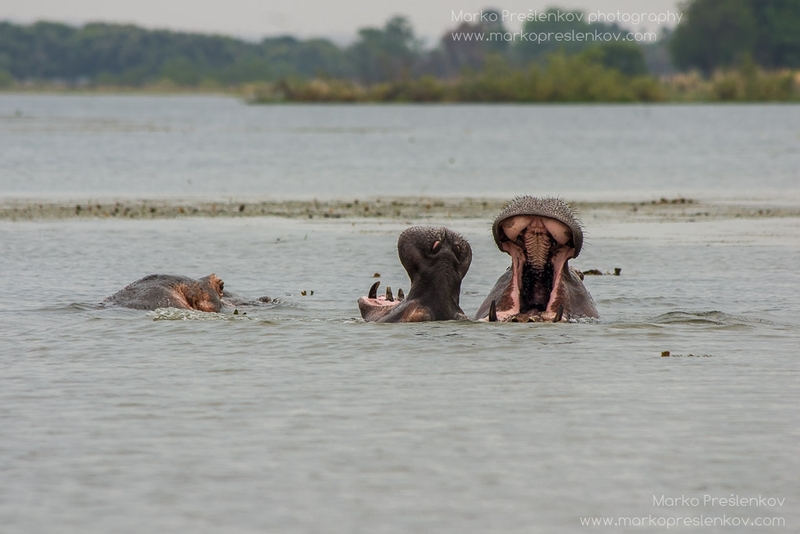 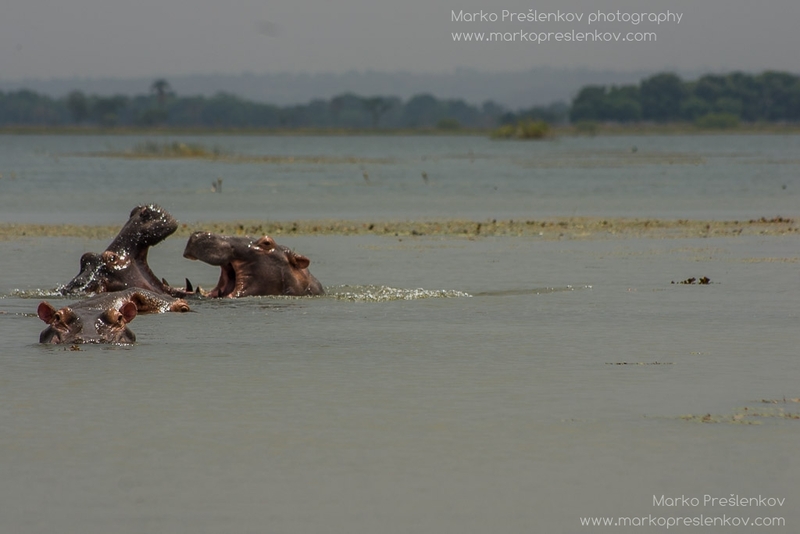 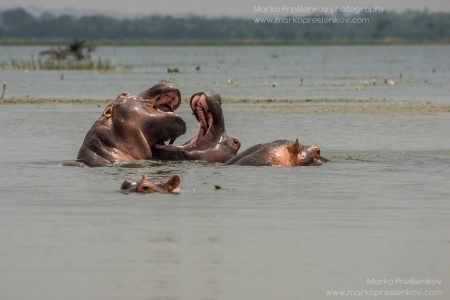 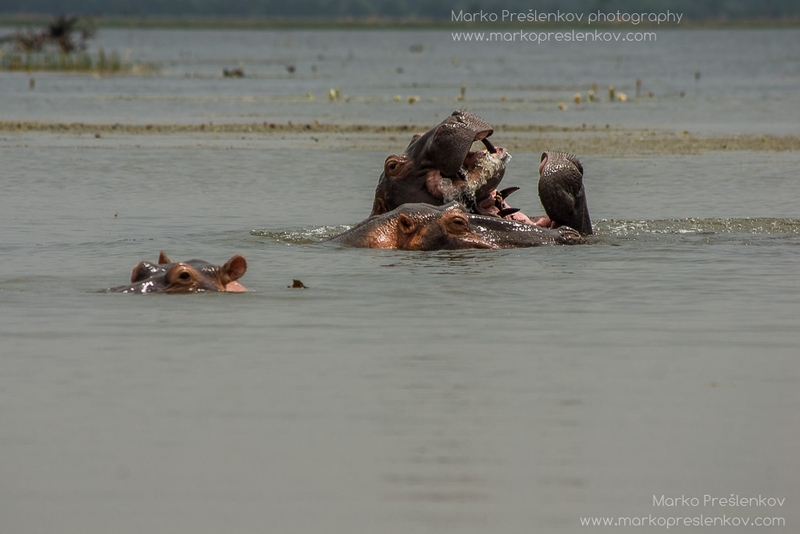 Best time for spotting sacred hippopotamus of Tengrela lake near Banfora, Burkina Faso is early in the morning or late in the evening when the sun is not too strong and the hippos are quite active. 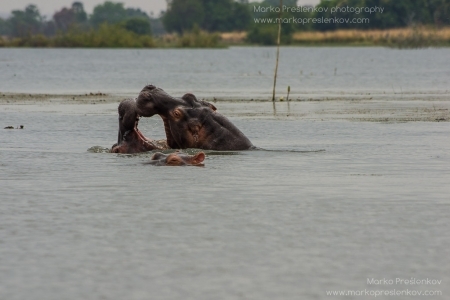 It is also the time vast majority of visitors flock in. 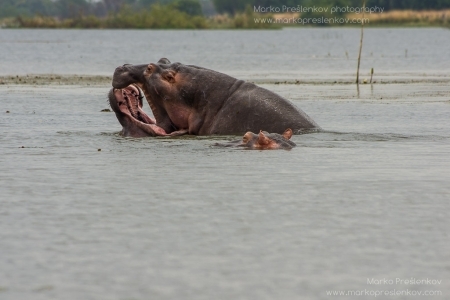 Or you decide to go against the common sense, show up in the middle of the day and have the whole lake just for yourself. 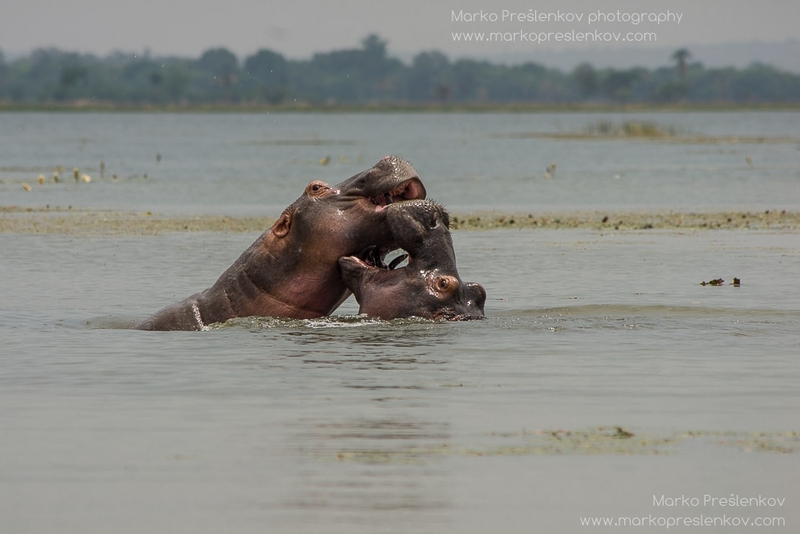 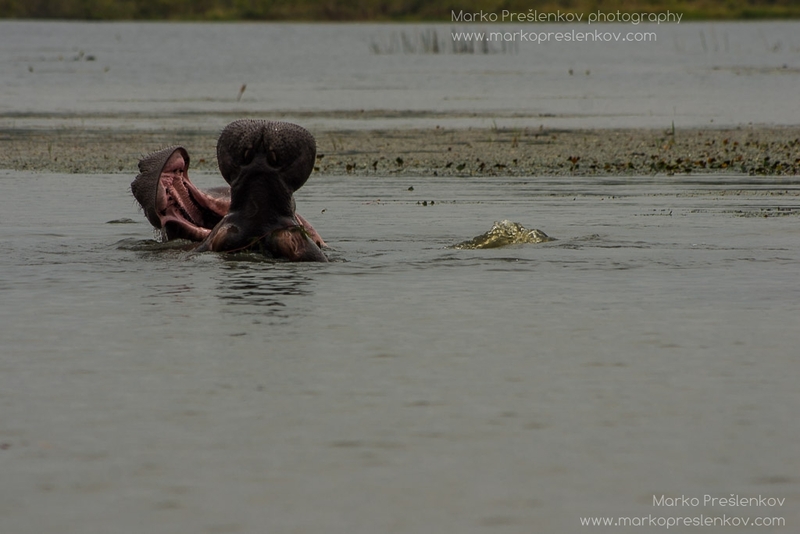 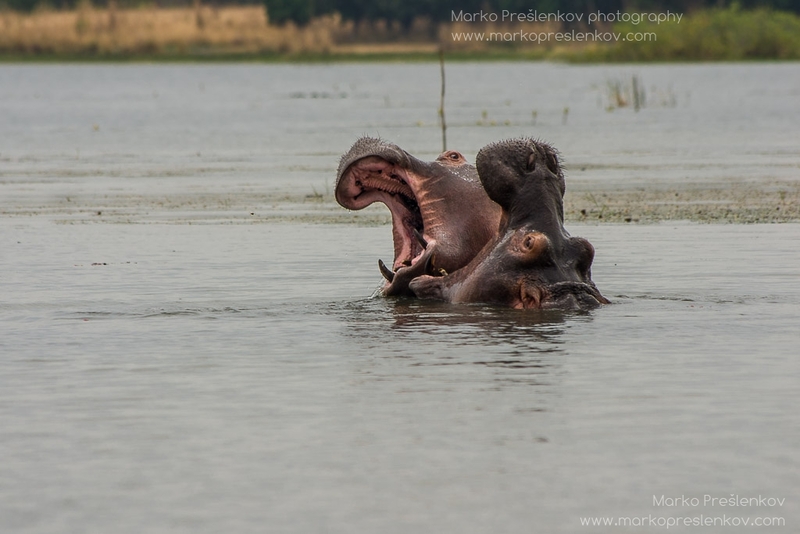 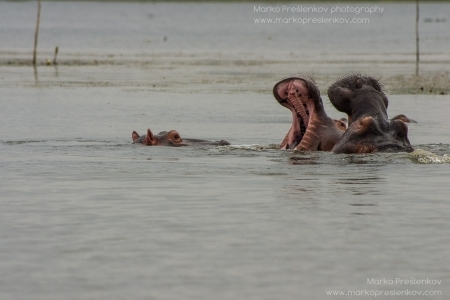 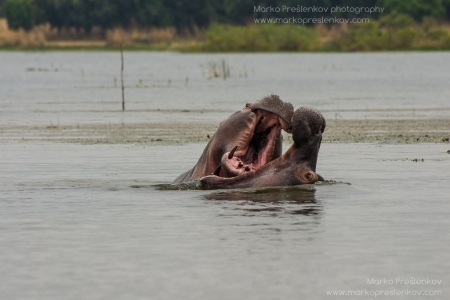 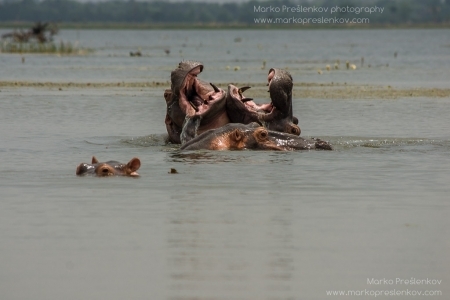 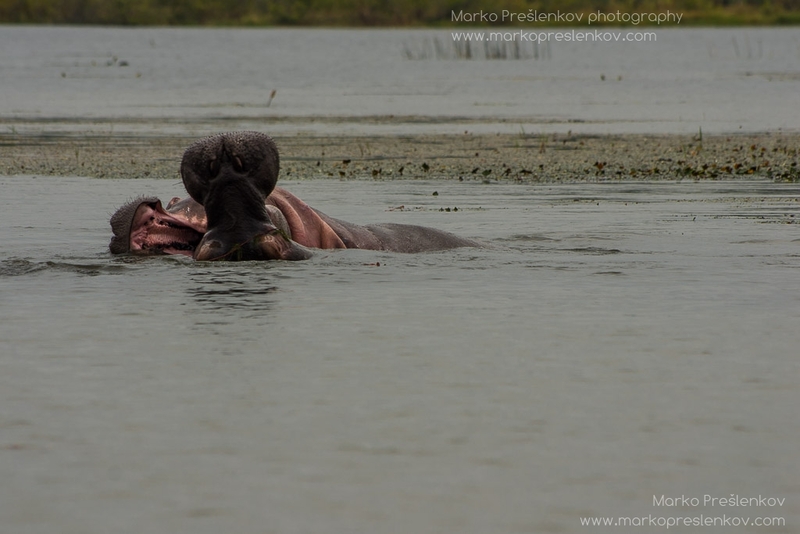 And with a tiny bit of luck the hippo population get as active and playful as they do in the mornings and the evenings.